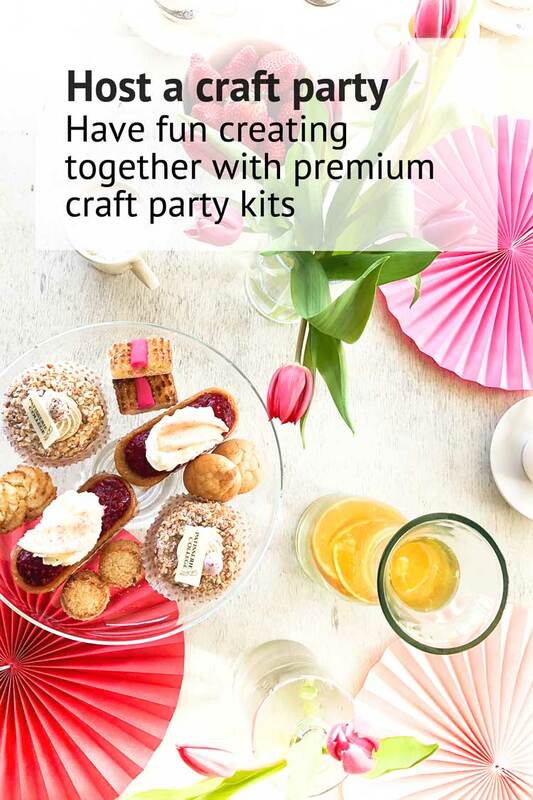 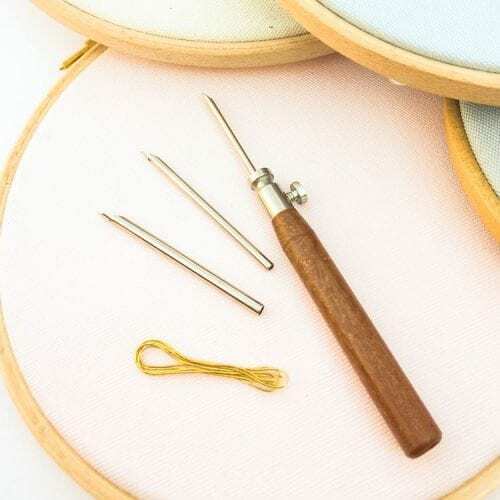 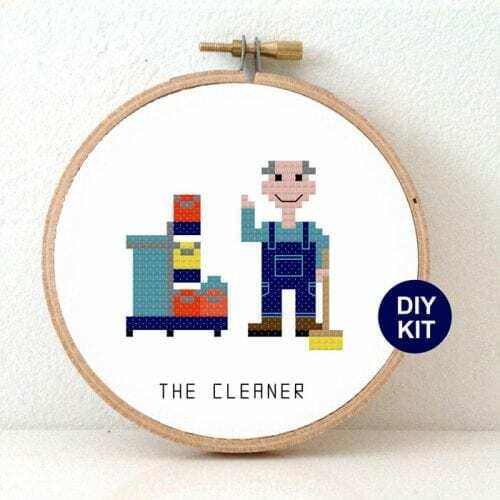 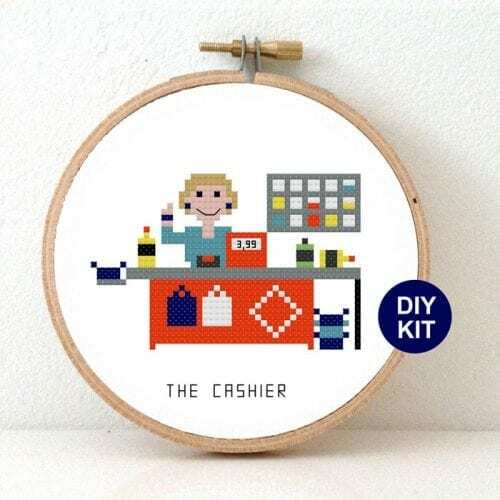 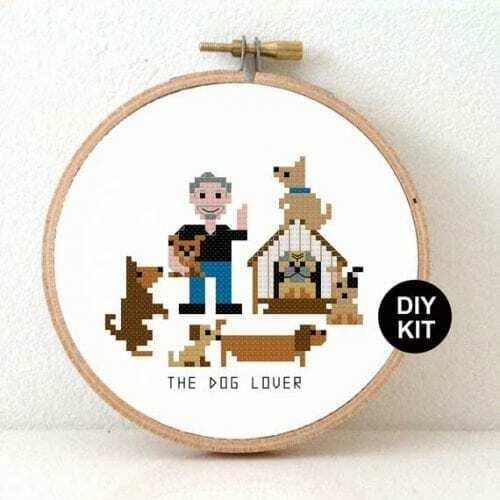 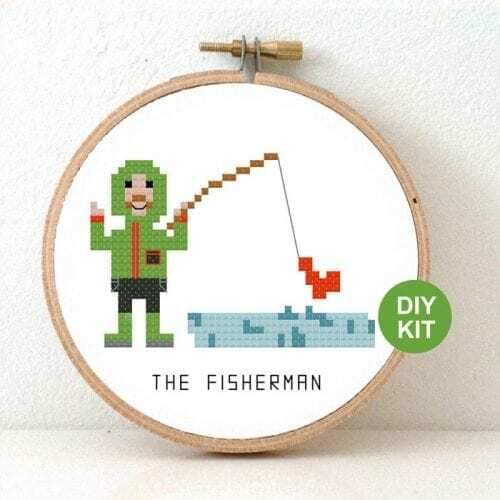 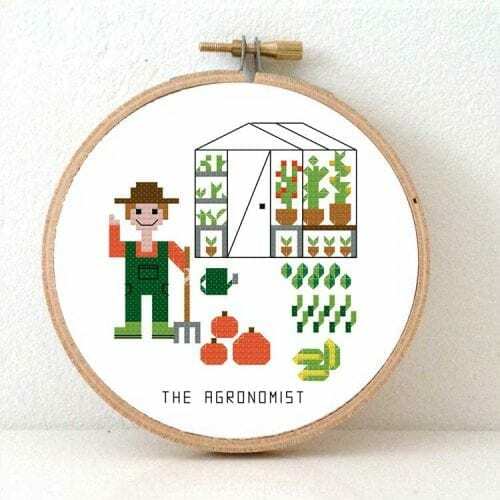 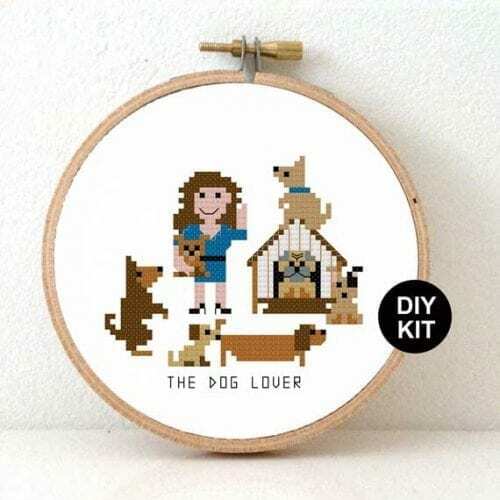 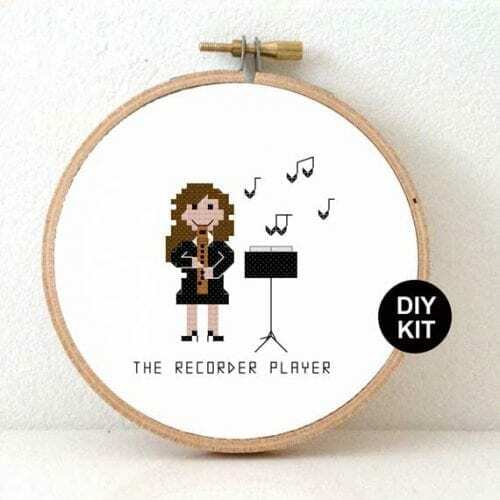 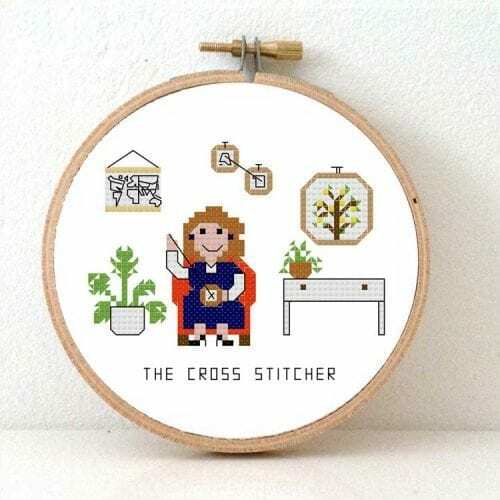 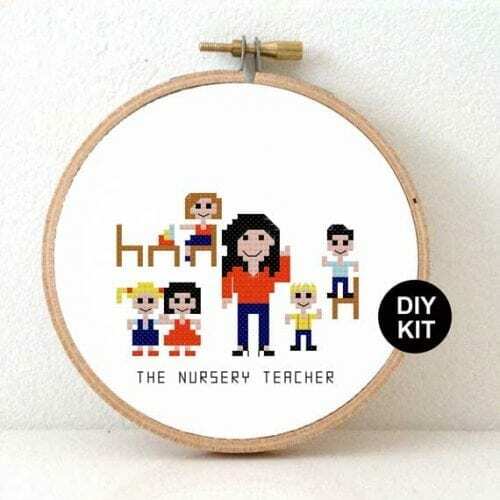 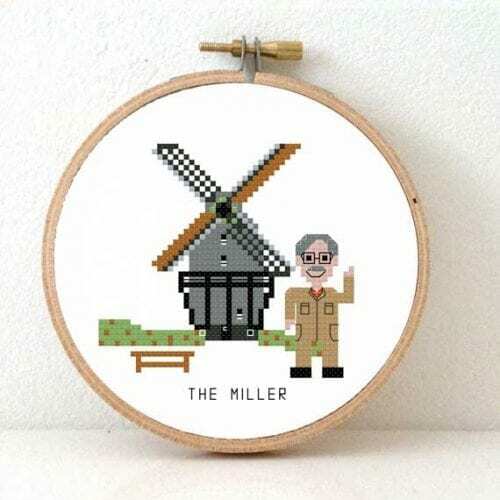 Easy Cross Stitch Kit Nanny | Gift idea for female babysitter | DIY aupair gift | Cross stitch kit including embroidery hoop. 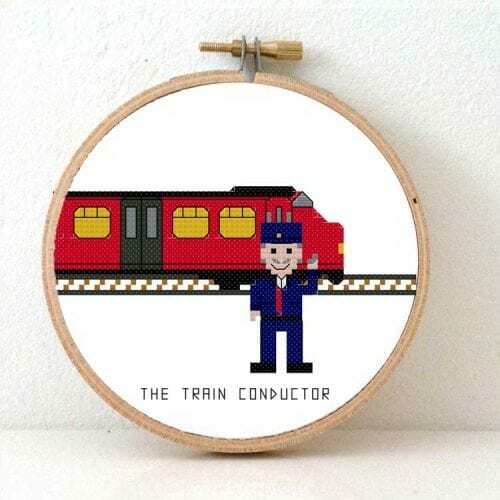 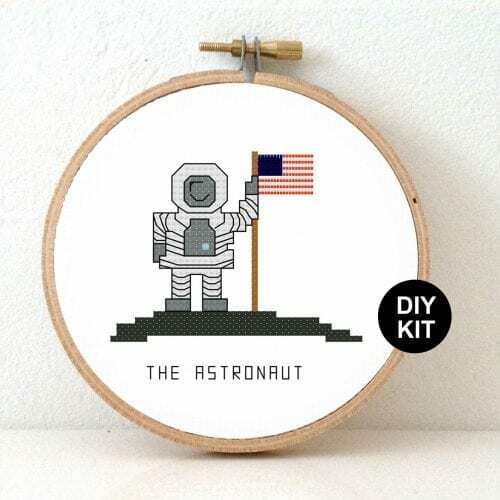 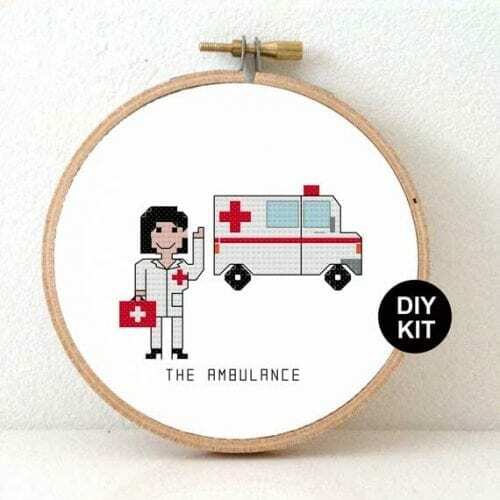 Embroidery kit for beginners. 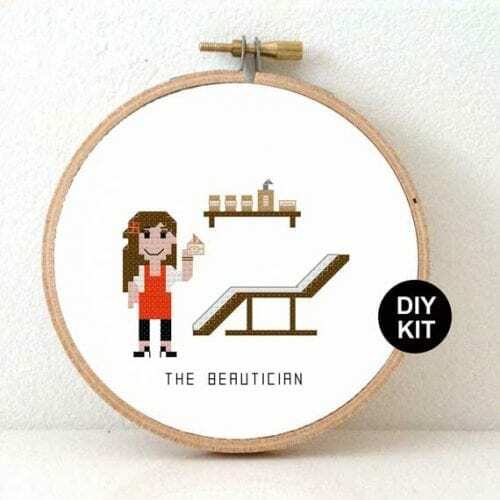 DIY gift for Photographer. 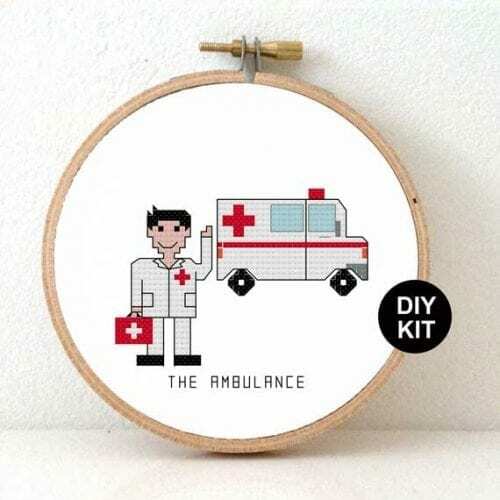 Photographer gift. Photo studio decoration.